What are the Benefits of Having Duct Sealing Performed by Tiger Services? According to the EPA, the typical home loses about 20 percent of the conditioned air that moves through its ducts because of leaks, holes and disconnections in the ductwork. 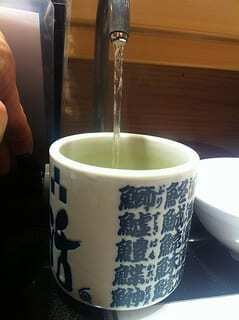 This can lead to some major comfort and efficiency problems in your home. 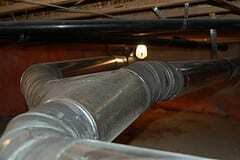 So what’s the best thing a St. Louis Metro East area homeowner can do to prevent these ductwork problems? Have duct sealing performed by Tiger Services! Continue reading What are the Benefits of Having Duct Sealing Performed by Tiger Services? Changing your air filter is probably the most important maintenance task you have as the owner of an HVAC system. Without regularly changing your filter, your system will become significantly less efficient and it could experience problems like overheating and breakdowns. 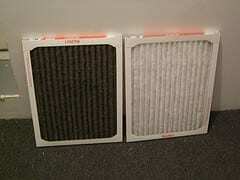 Luckily, changing your filter is a simple task that should only take a minute or two. To help you out, we’ve outlined step-by-step instructions on how to change an air filter below! As a homeowner, you want to get the most out of your investment in your home appliances, and your water heater is no exception. So how do you know whether it makes more sense to repair or replace your unit? 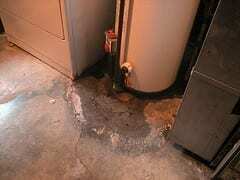 The five factors for when to replace your water heater that we’ve listed below will help you make the right decision! What is an HVAC Maintenance Agreement and Why Should you Consider Joining Tiger’s Club Membership? If you want to minimize problems with your HVAC system and ensure that it runs as efficiently and smoothly as possible year-after-year, it’s essential that you schedule annual tune-ups. 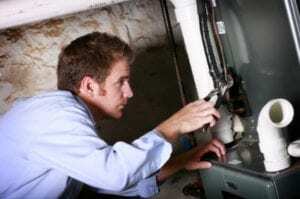 And if you’re already scheduling tune-ups for your furnace and air conditioner every year, you can save a lot of money and enjoy a number of other great benefits by joining an HVAC maintenance agreement. Today we’re going to talk about what an HVAC maintenance agreement is and the many benefits of joining Tiger’s Deluxe Club Membership! Continue reading What is an HVAC Maintenance Agreement and Why Should you Consider Joining Tiger’s Club Membership?